MALTA: Meet Michelle for a cup of coffee before she heads out to meet residents door to door. We’re in it to win it. 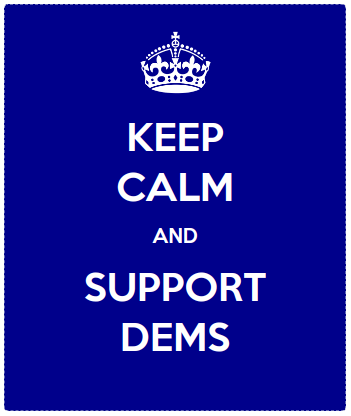 The Saratoga County Democratic Committee needs your support.